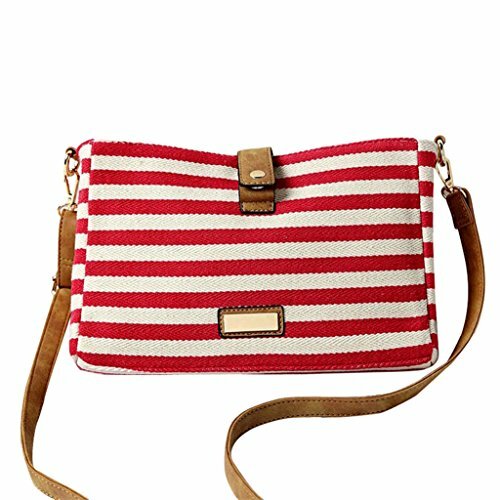 Striped and canvas design, simple, fashion and unique. Casual and simple style, always the popular element. Enough to hold small books, cosmetics, cell phone, keys, purse and so on. It comes with a detachable and adjustable shoulder strap. It could be a crossbody bag or shouder bag, easy to carry. If you have any questions about this product by Softmusic, contact us by completing and submitting the form below. If you are looking for a specif part number, please include it with your message.